Written by sylvia borgo on Thursday, November 20th, 2014 at 1:30pm. 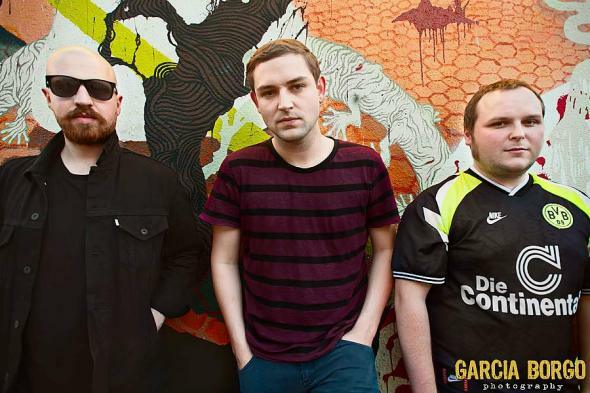 Owl and Bear contributor Sylvia Borgo spoke with James Graham and Andy MacFarlane, two members of The Twilight Sad, after their recent in-store appearance at M-Theory Records. In the interview, Graham and MacFarlane talk about their new album, Nobody Wants to Be Here and Nobody Wants to Leave, their process for creating music, strangers confusing the Scottish brogue with Russian, and more. The band, along with We Were Promised Jetpacks, later played a sold-out show at The Irenic. Photos of the two bands’ Irenic sets are below.